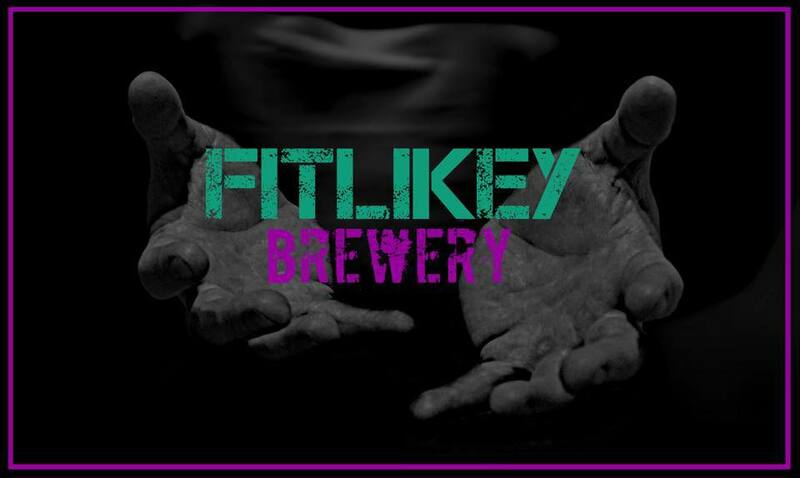 FitLikey Brewery, run by James Olley, Neil Leiper and John Kidd, aims to help to improve awareness of mental health by creating a special not-for-profit beer. 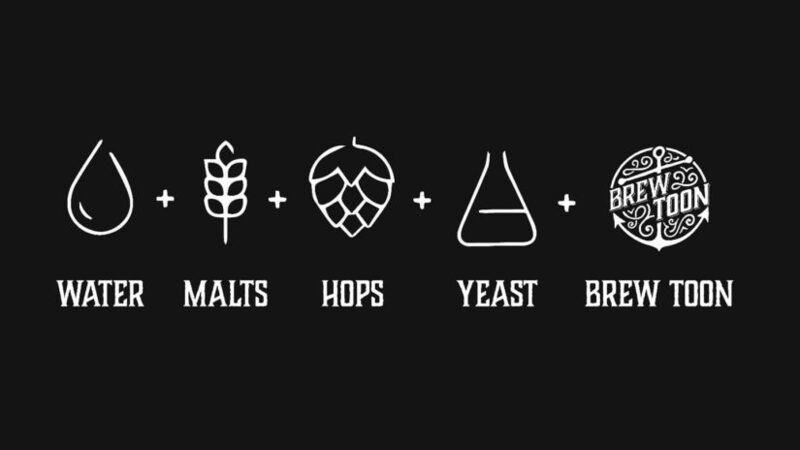 Working in collaboration with Aberdeen brewers Fierce Beer, the group of friends created the 4.2% ABV pilsner beer and have a number of local stockists already secured for when the beer officially launches in March. 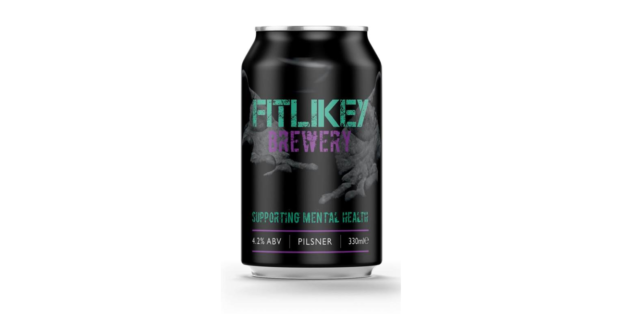 Having all dealt with their own mental health issues in the past, the creaters hope the beers name alone will help encourage conversation and get people asking “fit like”. They also hope it has a positive effect and will encourage more and more people to ask about others well-being and speak more openly about mental health. All proceeds of the beer will go towards mental health causes in the local area including Mental Health Aberdeen, and will also go towards funding individual cases too. James Olley said: “Initially we made 500 cans of the beer, but we’ve already pre-sold 250 cans so we decided to double it to 1,000 cans. We’ve not even launched yet and have already received an overwhelming amount of support. 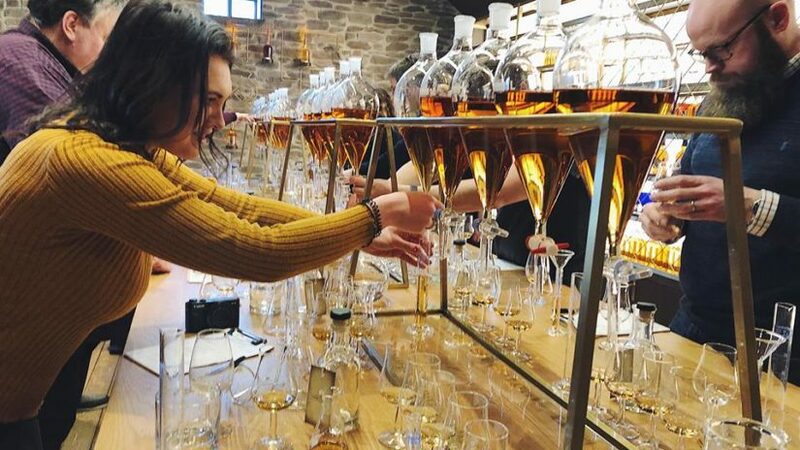 “The money raised from the beer sales will be put into a pot and we’ll divide it out across a variety of things like paying for private counselling sessions for individuals and other things like that. “We’re giving people a chance to talk and if we can help just one person, we’ve done more than we could ever have hoped. 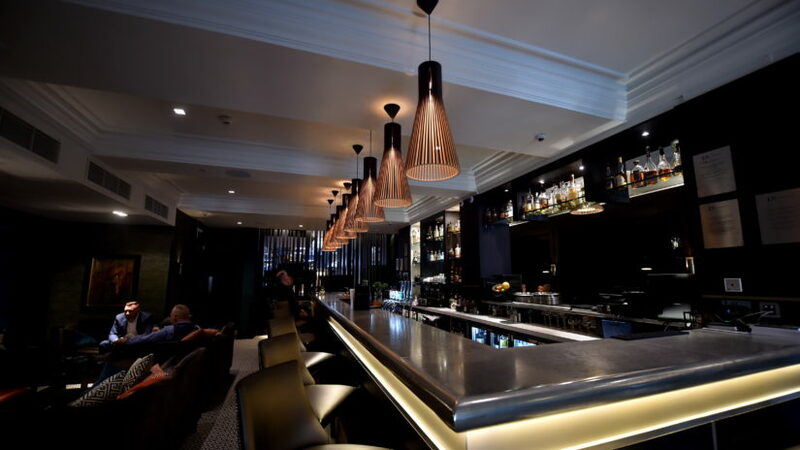 The beer will be stocked in local independent retailer JK Fine Foods and will also be available in Fierce Beer’s bar on Exchequer Row in Aberdeen. James also revealed that the group plan on hosting events one Tuesday every month at the bar to bring people together and talk about things. For more information check out the Facebook page here.